To use this addon you must be located in the United States or use a VPN. 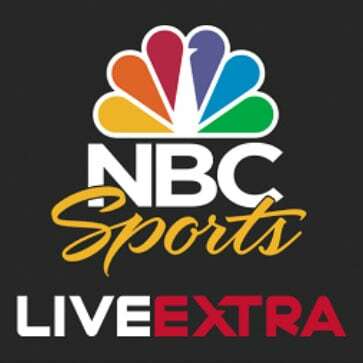 NBC Sports Live Extra is a Kodi live sports addon that offers a variety of content, including golf, Nascar, NBA, F1, Premier League, NFL and others. The quality of the image is crystal clear and can be adjusted for slowinternet connections. Some of the content within this addon requires login credentials from a valid cable/satellite TV subscription; but there’s quite some content that doesn’t require any credentials at all. Since this is a service legally provided by NBC, the addon works flawlessly most of the time, and comes as part of the official Kodi repository. With this addon, you can view live sports for Kodi from the comfort of your couch, as well as replays of events up to 120 days ago. Sports available include tennis, football, racing and others, and there are events in other languages such as Spanish as well. To use this addon you need to meet certain requirements, such as being located in the US. If you get a “script failed” error while using this addon, you can refer to our guide on How to fix script failed error and make XBMC ESPN addon work?, in order to enjoy all of the content that this addon from the official Kodi/XBMC repository offers. 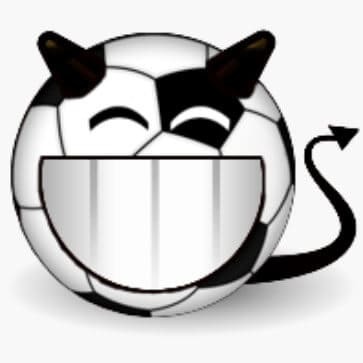 Another Kodi live sports addon you can find within the SuperRepo addon repository is called Futbol. 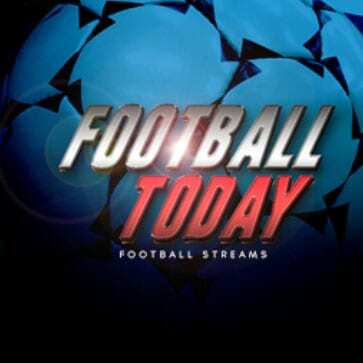 Named after the Spanish word for “football”, this addon offers access to a good number of streaming locations, and you can watch several sports for Kodi -not just football- with it. This addon is quite popular, though, at the moment of writing this list, it is not working for me. If you want to check whether or not it works for you, be sure to install it on your Kodi media center; it might be an amazing option to watch live sports on Kodi. 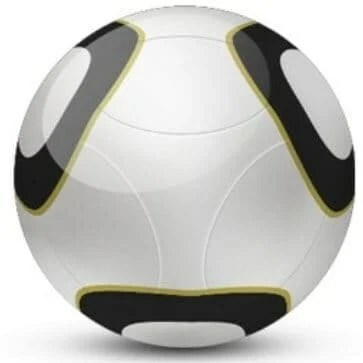 This is another of the addons that allow you to bring sports for Kodi to your HTPC, Football Today is one of the Kodi sports addons that are entirely about soccer. In here you will find events such as the Premier League, Bundesliga and UEFA Champions League. Each video available is accompanied of the date in which the game took place, and there’s an option to watch the most recent ones or even live streams. Take a look at this Kodi live sports addon by downloading it through SuperRepo for Kodi. 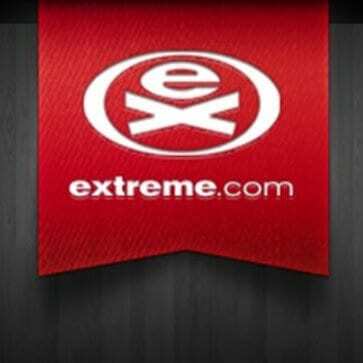 If you need an adrenaline rush when watching online content, be sure to take a look at the Extreme Sports for Kodi addon. Surf, Snowboard, Freeski, Kayak and other disciplines are available through this addon you can find within SuperRepo. When you click on this addon, neat icons show up, each one labeling the sport you can watch if you click on them. After that, you get a list with several content options and you can select whichever one looks more appealing. This addon works with the YouTube Kodi addon as well, so stay tuned in the next days for a guide on how to install YouTube on your Kodi powered HTPC. All the action from the NBA is available from this SuperRepo addon. 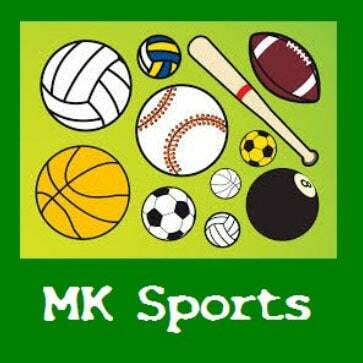 You will only find basketball in here, so if you are a fan of this sport, download this addon and give it a try. 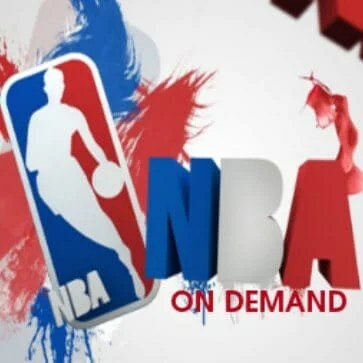 There are several options for you to enjoy content; you can take your pick from the latest NBA games, you can browse the available content on a per-game basis, and you can also browse all the games from a specific team. The quality of the image is crystal clear and there are several links available for each option. From the MetalKettle addon repository we get this addon which also brings sports for Kodi. The MK Sports addon offers quite a decently sized selection of content, including streams; however, this addon doesn’t really label its content in a clear way, so everything you click is more or less a surprise, or at least that was the impression I got when reviewing it. Nevertheless, it’s an addon that will let you enhance your HTPC with more sports if you are a fan of this kind of events. Phoenix is a Live TV addon which lets you access several channels put together by some users. To use it as a Kodi live sports addon, you should head to the Phoenix TV channel, and select the sports option. In this addon you will find lots of live streams and past events, and even an option to watch a random stream. All of this is done with a crisp image quality and good audio. 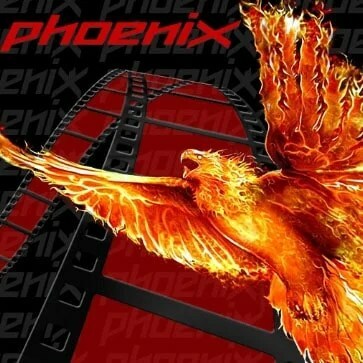 If you want to know how to install Phoenix addon in order to get sports for Kodi on your HTPC, please take a look at our Guide: How to install Phoenix Kodi addon, or find it within the SuperRepo addon repository. This addon gives you the ability to watch 6 US TV channels for free, and 28 if you pay a monthly subscription. You can install this addon using theFusion Installer. 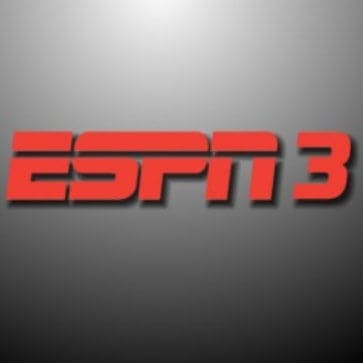 The sports channels, such as ESPN, are available on their paid plan, but the free stations offered by this Kodi live sports addon, such as FOX, NBC, ABC, broadcast important sport events from time to time as well. 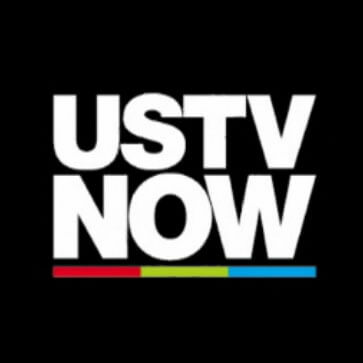 If you want to check out this addon, grab a free account at the USTVNow website and login from the addon within Kodi, to gain access to these channels and see them for yourself. These addons are just a sample of what you can find within the universe of addons for Kodi. By installing these addons, you get sports for Kodi, as well as hours of entertainment. Be sure to try them out and see which Kodi live sports addon is the best for your taste. With these options, you will surely be able to tune into the sport events you want, grab your favorite beverage, relax and enjoy all the content these Kodi sports addons have to offer. This entry was posted in Kodi Addons and tagged extreme sports addon, jarvis 16, kodi, Kodi Sports Addons, mk sports addon, nba on demand, NBC Sports Live Extra addon, pakhindi addon, Phoenix addon, sports addon, sportsdevil addon january.